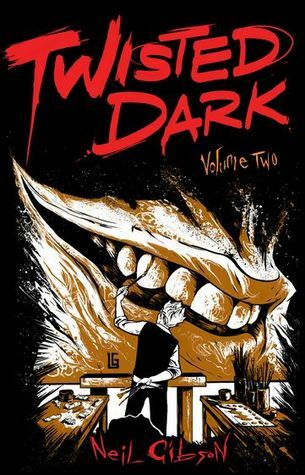 Like Volume 1 we get a compilation of illustrated short tales that focus on the inner darkness and deplorability of humans. It's an interesting and somewhat disturbing read. I mean, there was one story where I was like damn that is just so wrong. Overall, not for everyone's taste, but definitely worth checking out.